Lately, I've been trying to consider carefully the words that I say. 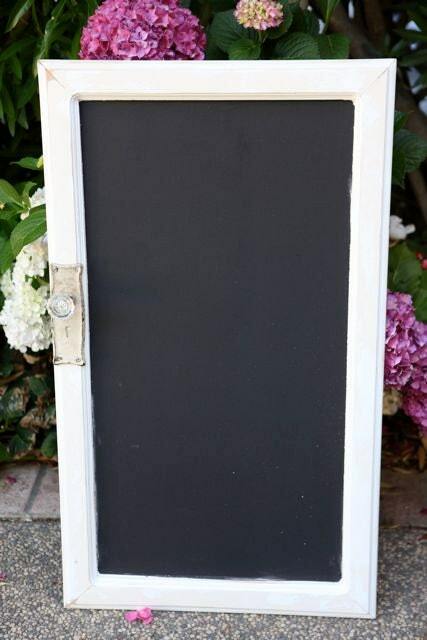 and a place to choose your own words to display on a chalk board. 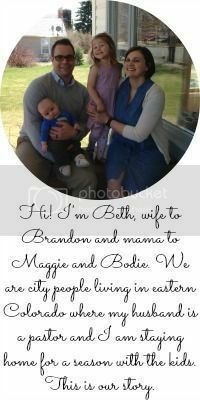 Love the typewriter print...and how true. 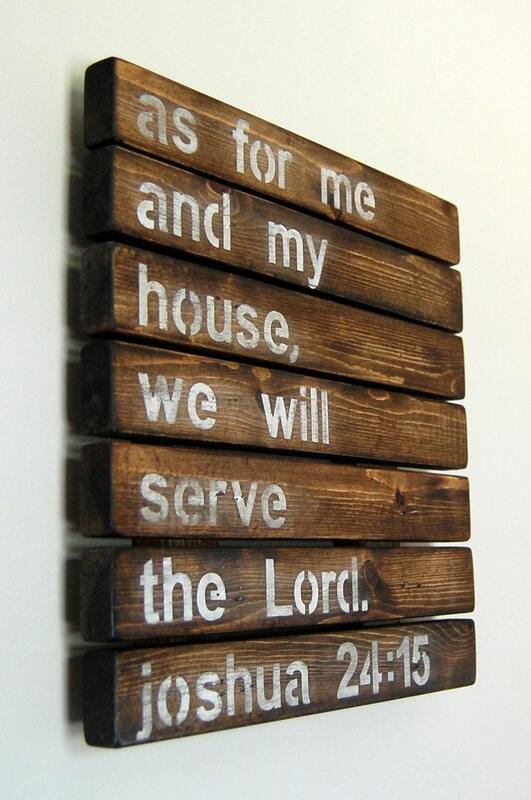 i love the wooden wall hanging of joshua 24:15!!! What a pretty way to display such important messages! Love!